The Singapore Rugby Union (SRU) has signed an agreement with Rhino Rugby as “the Official and Exclusive Training and Equipment Supplier” of the SRU for a period of two years. 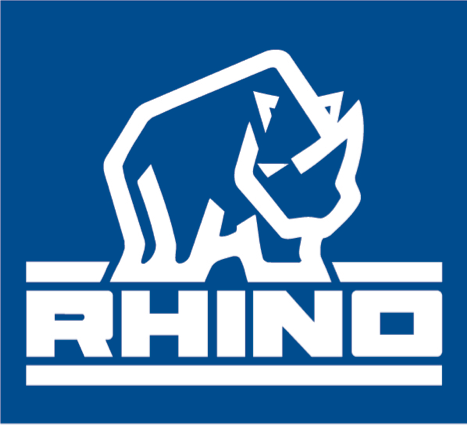 The partnership will allow the National Rugby Teams to train with top quality Rhino products which are currently being used by the top international teams. Rhino Rugby will also provide equipment support at the upcoming HSBC Singapore World 7’s on 16-17th April 2016. 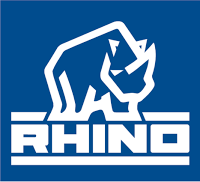 “Rhino Rugby is a well-known rugby brand and we are delighted to announce this partnership. This is the first time SRU has appointed a training and equipment supplier since our establishment in 1995. It is a big step forward for Singapore Rugby and we hope to continue this arrangement beyond the current two years,” noted Mr George Danapal, General Manager of Singapore Rugby Union. Rhino Rugby is one of the leading rugby training equipment manufacturers and suppliers in the world, and was also the official supplier to the recent Rugby World Cup England 2015. Rhino currently supports Wales Rugby Union, England Rugby, South Africa Rugby Union, France Rugby Union, The British & Irish Lions, Hong Kong Rugby, as well as the Hong Kong 7s, the Las Vegas 7s and many top professional Rugby Clubs worldwide. Click HERE to read the report by TODAY.